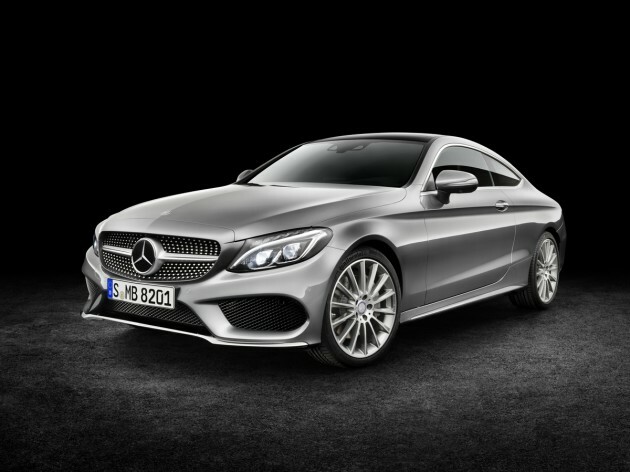 It’s not even 2016 yet, but wouldn’t you know it, Mercedes is already releasing specs for the 2017 Mercedes-Benz C-Class coupe, including the C300 and C300 4MATIC. 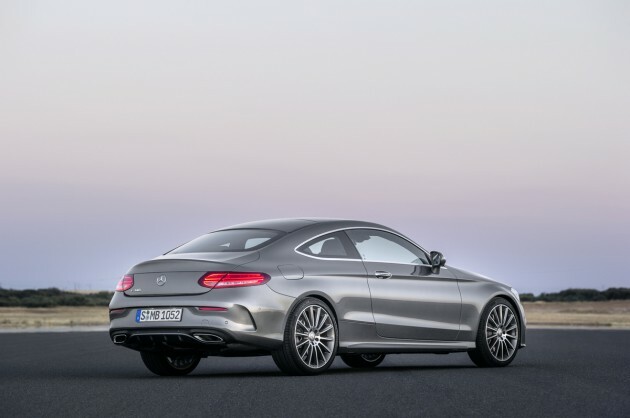 The new C-Class coupe will be noticeably larger than its predecessor, with a 2.4-inch increase in length and a 3.1-inch increase in wheelbase for an increase in the volume of the interior, providing more room for drivers and passengers. Despite the size increase, the new C300 and C300 4MATIC will be lighter. Light-alloy components (on the trunk, hood, and fenders) are largely to thank for the weight reduction. Even so, the body is said to be “stronger” and “stiffer” than the outgoing model. 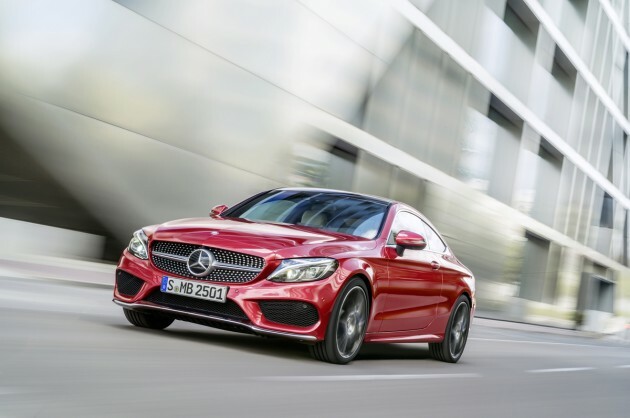 The 2017 C-Class coupe will be motivated by a 2.0-liter gasoline engine, laying down 241 horsepower and 273 lb-ft of torque. 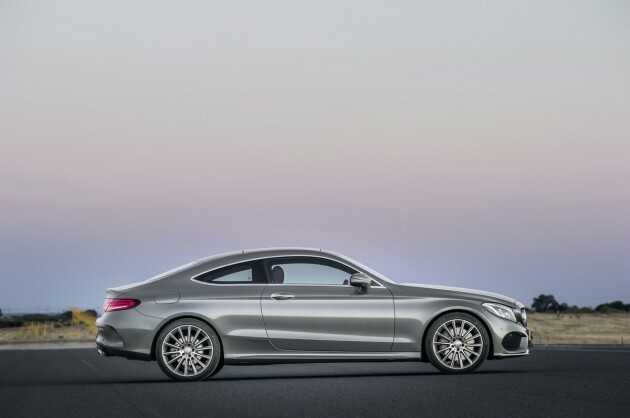 Mercedes calls the new C-Class coupe “efficient,” but, of course, it’s much too early for an EPA estimate. 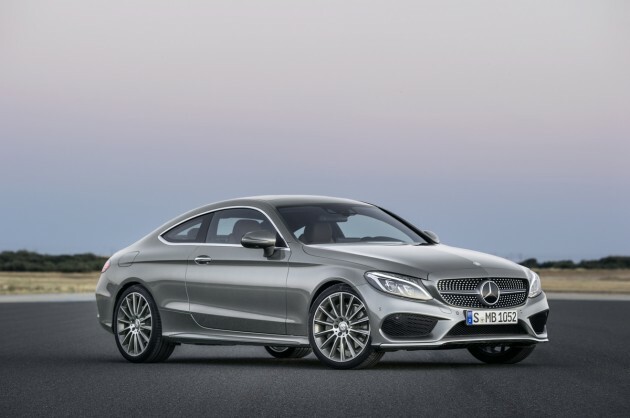 Some key features on the 2017 Mercedes C-Class coupe will include LED headlights, KEYLESS START, a panorama sunroof, PRE-SAFE®, and a sport suspension. 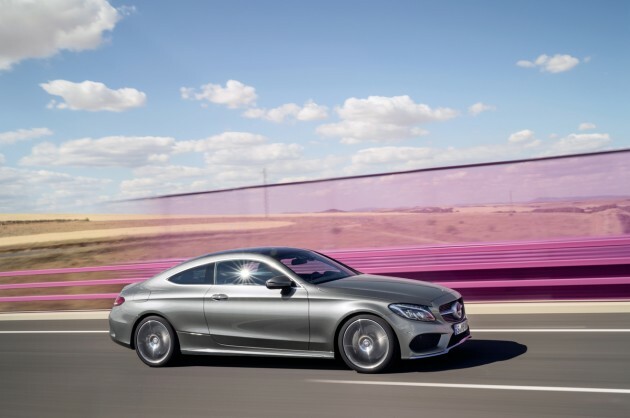 The suspension reduces road noise and tire vibration; the coupe will be made available with AIRMATIC air suspension on both the front and rear axle. Also noteworthy is the amount of semi-autonomous driving tech for a safer ride experience. Some of those features include DISTRONIC PLUS with Steering Assist, the BAS PLUS Brake Assist System, Enhanced Active Lane Keeping Assist, and PRE-SAFE PLUS, with Active Parking Assist and a 360-degree camera. 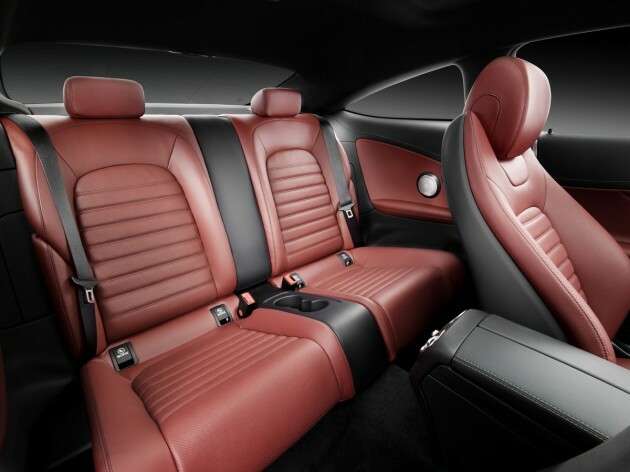 The interior is also marked by a top-of-the-line climate control air conditioning system, satellite navigation, and an advanced infotainment system. 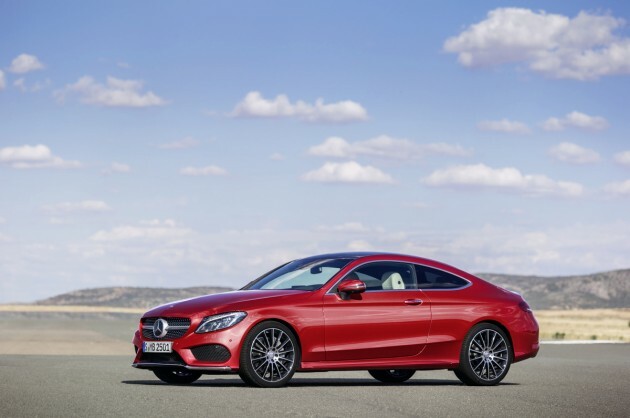 “Our new C-Class Coupe continues the philosophy of our exciting coupes. It combines thrilling design with agile sportiness and modern luxury. 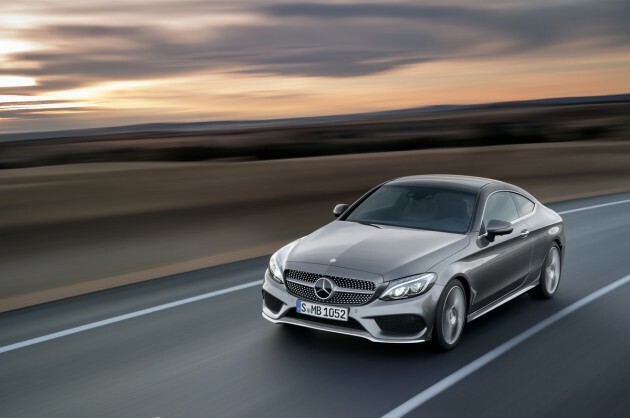 The C-Class Coupe therefore clearly pledges itself to stylish driving enjoyment,” remarked Prof. Dr. Thomas Weber, member of the Board of Management of Daimler AG.